George Soros is a self-made billionaire known for his investment savvy and his vast body of philanthropic work. 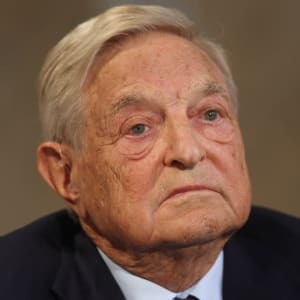 Born in Budapest, Hungary, on August 12, 1930, George Soros survived Nazi occupation followed by Communist-rule in Hungary in the mid-1940s and emigrated to London. There he studied economics and after earning his degree, moved to New York City in 1956, where he entered a life of finance. 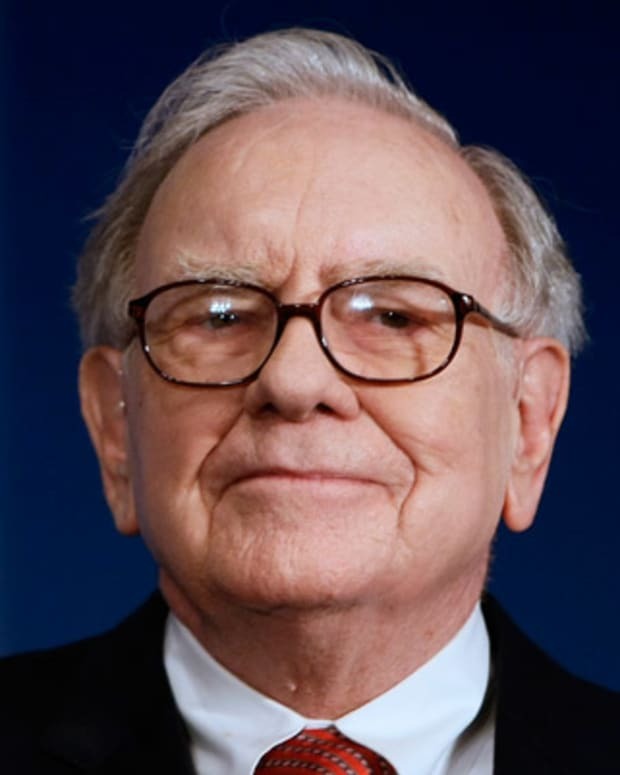 He began his renowned philanthropic efforts in 1979, and as of 2012 his lifetime giving amounted to more than $7 billion via his Open Society Foundations. George Soros was born Gyorgy Schwartz in Budapest, Hungary, on August 12, 1930, to parents Tividar and Erzebat Schwartz. To avoid growing anti-Semite persecution, his father changed their surname to Soros in 1936. As a teenager, he survived the Nazi invasion and occupation of Hungary in 1944. After WWII ended, Soros emigrated from the then-Communist-dominated Hungary in 1947 and made his way to England. There, at the London School of Economics, Soros began studying Karl Popper’s The Open Society and Its Enemies, which explores the philosophy of science and serves as Popper’s critique of totalitarianism. The essential lesson the book imparted to Soros was that no ideology owns the truth, and that societies can flourish only when they operate freely and openly and maintain respect for individual rights—thoughts that would deeply influence Soros for the rest of his life. Soros graduated in 1952, and in September 1956 he sailed to New York and took a job at Wall Street brokerage firm F.M. Mayer. After working for a few more firms, in 1973 Soros set up his own hedge fund (the Soros Fund, soon after renamed the Quantum Fund and later the Quantum Fund Endowment) with $12 million from investors. The fund, with Soros at the helm, found massive success through its various iterations, and as of September 2015, Soros, at 85 years of age, was deemed as the 21st richest person in the world, with an estimated net worth of $26 billion. George Soros began his philanthropic activity in 1979, and he established the Open Society Foundations in 1984. The foundations fund a range of global initiatives “to advance justice, education, public health, business development and independent media.” The causes Soros helps with his foundations are numerous (the foundations’ list of activities goes on for 500 pages), but they include aiding in regions struck by natural disaster, establishing after-school programs in New York City, funding the arts, lending financial assistance to the Russian university system, fighting disease and combating “brain drain” in Eastern Europe. While a towering figure in the philanthropic world, George Soros is also a provocative figure. Among his controversial positions are that he supports altering the United States’ “war on drugs” to avoid the current extent of criminalization; he was involved in and profited heavily from the U.K. currency crisis of 1992 (dubbed Black Wednesday); he has written several books on the looming collapse of the financial markets (and certain observers accuse him of manipulating the markets to reach his ends); and he has said that policies of the United States and Israel have given rise to global anti-Semitism. Appearing at the World Economic Forum in Davos, Switzerland, in January 2018, Soros called for stricter regulations on Facebook and Google. "They claim they are merely distributing information," he said. 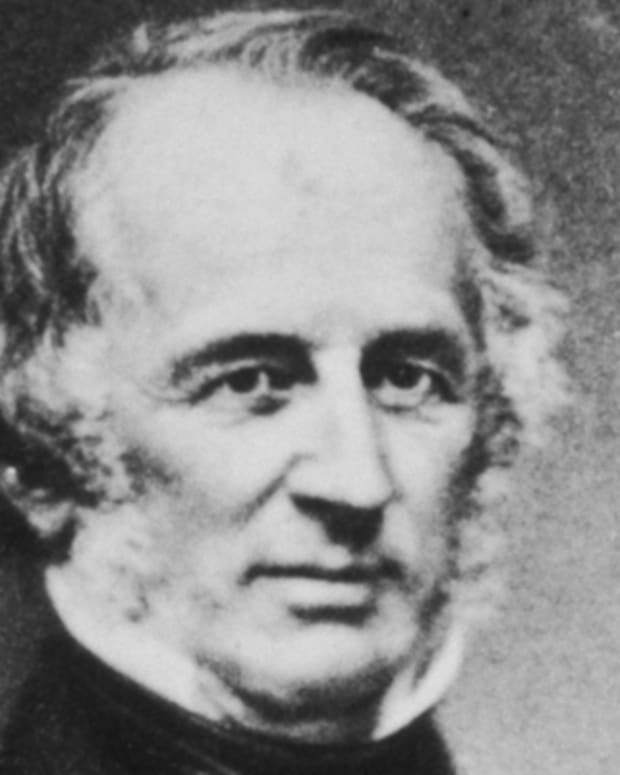 "But the fact that they are near-monopoly distributors makes them public utilities and should subject them to more stringent regulations, aimed at preserving competition, innovation, and fair and open universal access." Soros also suggested the tech behemoths could "compromise themselves" to enter the Chinese market, thereby melding corporate surveillance with state-sponsored surveillance to produce "a web of totalitarian control." Controversial or beloved, with his countless organizations (through which he shapes public policy and undertakes vast humanitarian projects), financial empire and the 14 books he’s written on subjects ranging from the war on terror to global capitalism, George Soros is an influential figure and a giant in finance and the realm of philanthropy. Soros has five children and has been divorced twice. 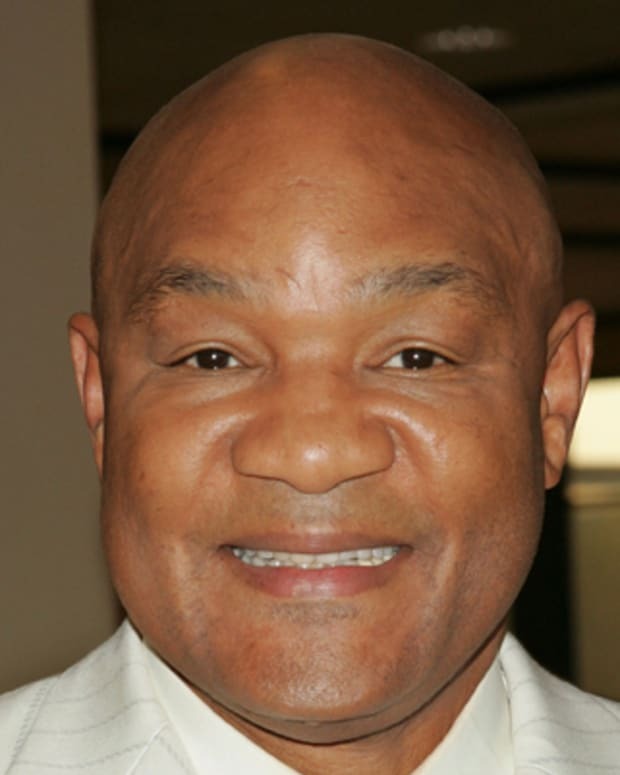 He married his third wife, Tamiko Bolton, in 2013. 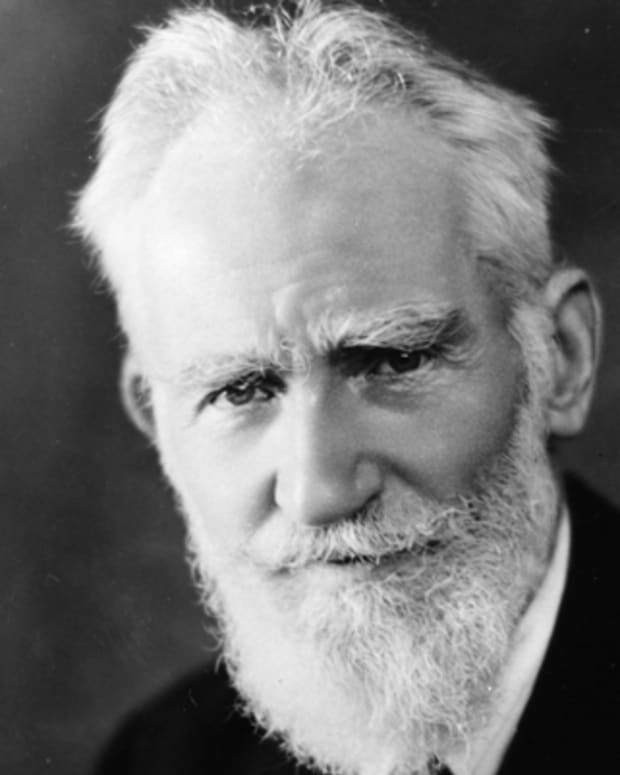 Irish playwright George Bernard Shaw wrote more than 60 plays during his lifetime and was awarded the Nobel Prize in Literature in 1925. 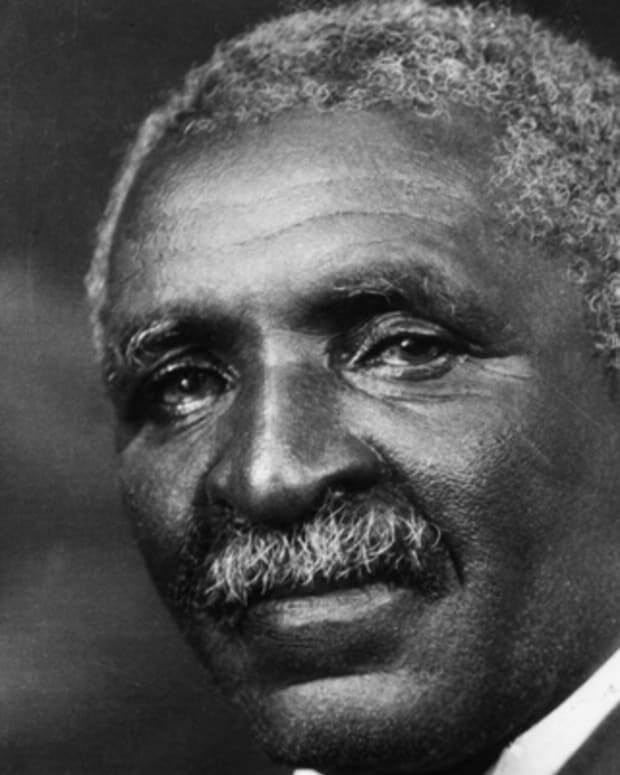 George Washington Carver was a prominent African-American scientist and inventor. 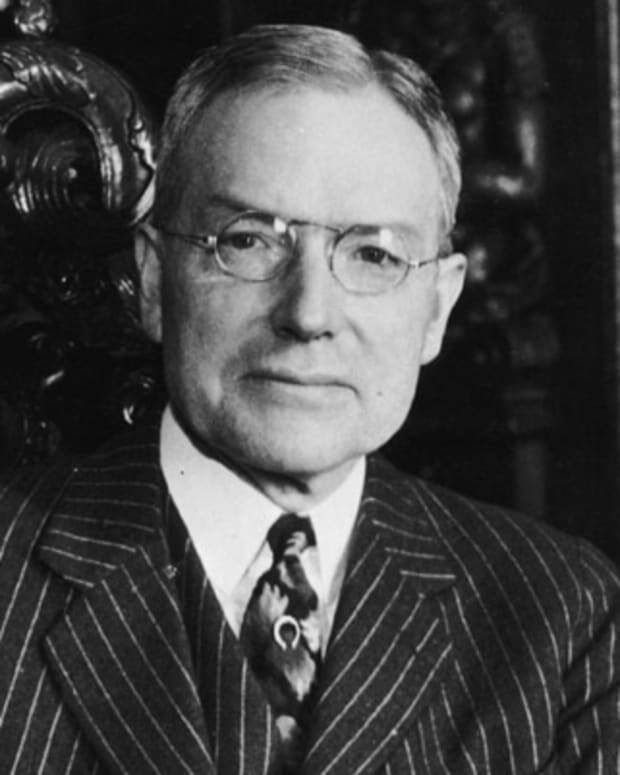 Carver is best known for the many uses he devised for the peanut. 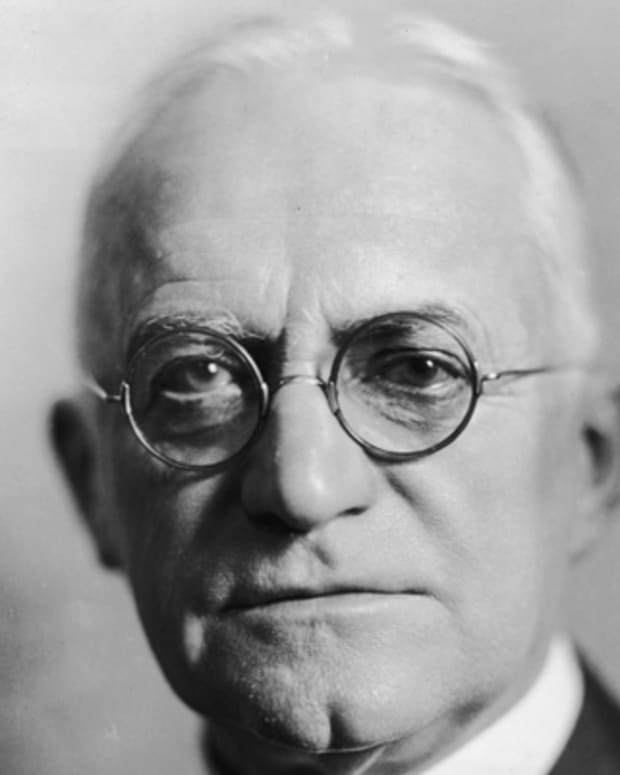 George Eastman invented the Kodak camera, helping make photography accessible to the public. 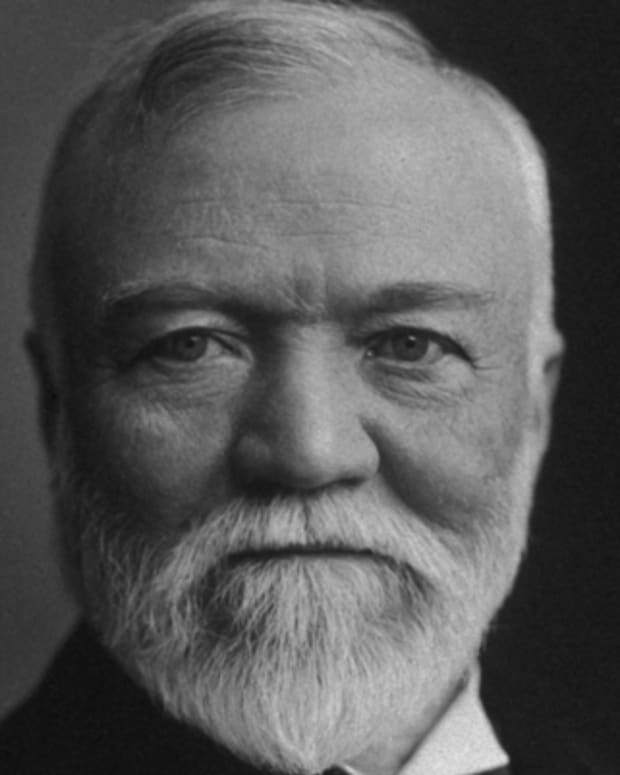 His company remains one of the largest in the industry. 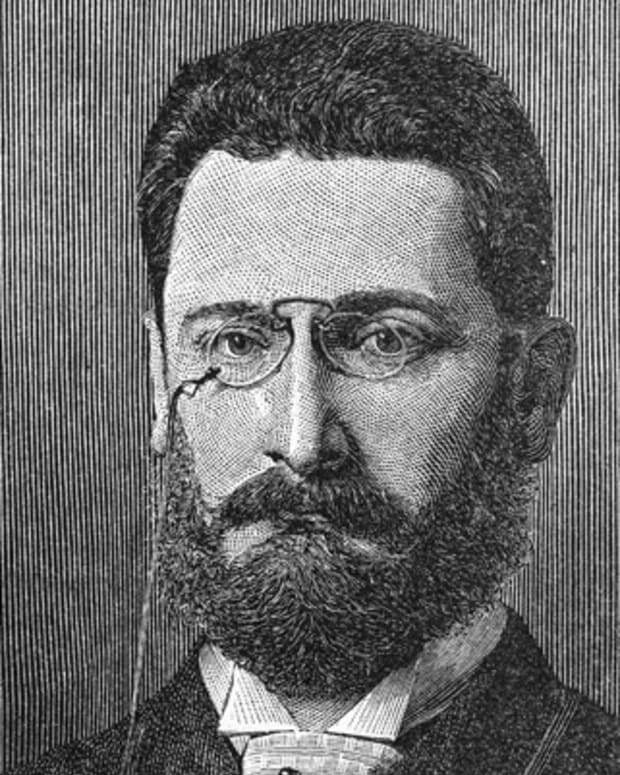 Newspaper editor and publisher Joseph Pulitzer helped set the pattern of the modern newspaper. In his time, he was one of the most powerful U.S. journalists.